cousin Tommy, who died in the disaster, and to all those who mourn. hands, paint them with bleeding hearts. 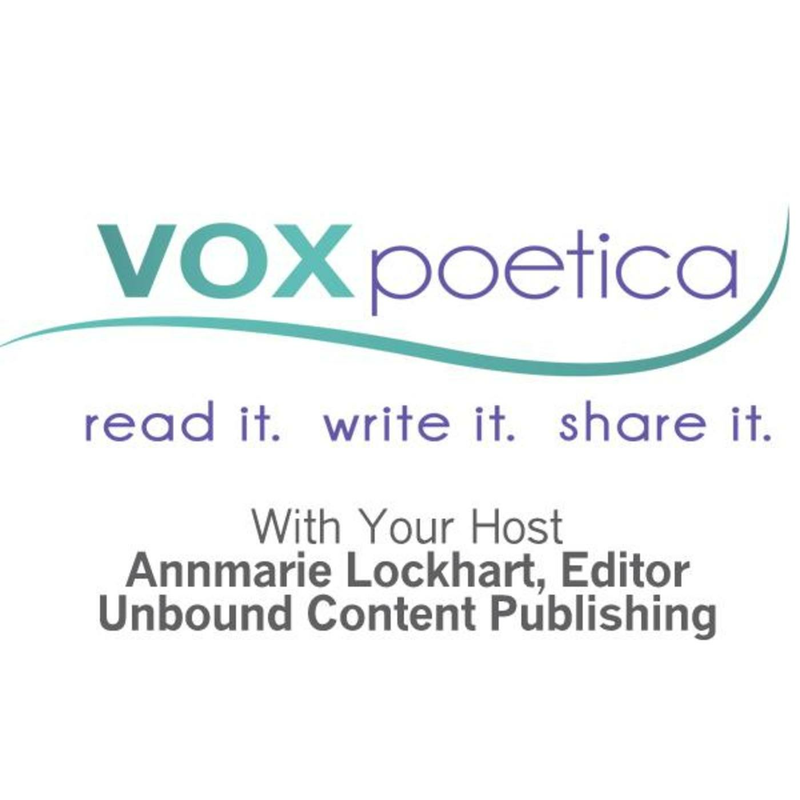 Danielle Cross’s poetry (reserving judgment) has appeared in vox poetica in 2009. I think this expertly done. Often when I read a poem that repeats a classic phrases like this ont does, the power remains in the original words. In this case the poet has given us so many new things, “paint them with bleeding, … metal feather dust, … dust remaining devoted.” for example. Danielle has indeed given voice to all who mourn. Thank you. Stunningly poignant Danielle and touched very delicately with hope. Just beautiful.